Maybe I should start with Hugh Grant, the mediocre rom-com king. Paul Rudd has nothing on this guy. 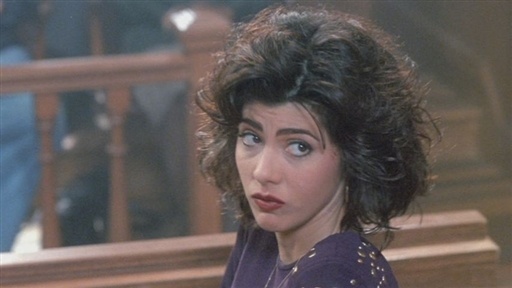 Or maybe I should start with Marisa Tomei, whose fans keep hoping for her next great movie, utterly in denial that her career has steadily declined since My Cousin Vinny. She's made a sudden resurgence after seemingly disappearing for awhile, but with the exception of The Wrestler, in which she was clearly not paid enough to pretend to be interested in Micky Rourke, there has been nothing noteworthy. The basic premise isn't terrible, actually. 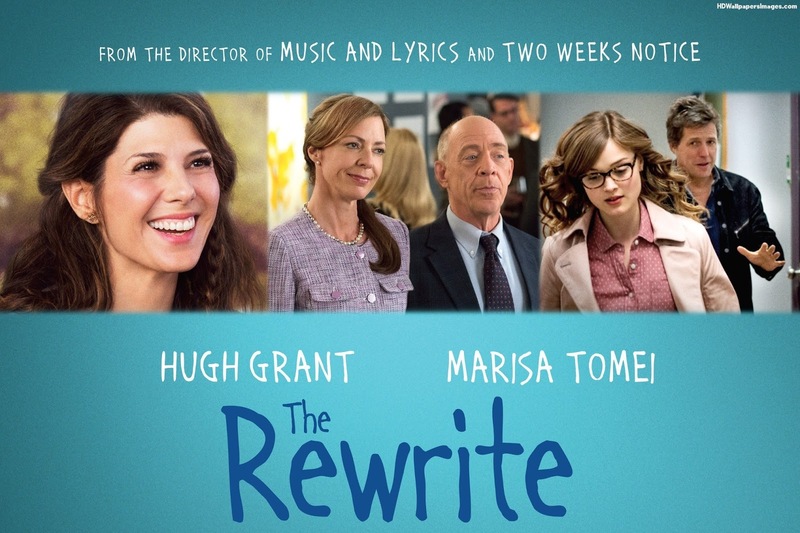 A struggling movie writer with few prospects takes a job teaching at a college to pay the bills. But that's sort of where the good news ends. This movie is not just bad--it's offensive. It's offensive to teachers, who spend years studying and perfecting their craft, only to watch movies that show narcissistic people like Grant's character excel at it with no preparation simply because he suddenly decided to care. 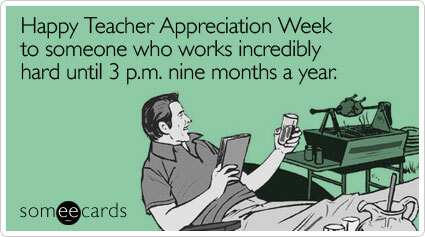 That's not how teaching actually works, but hey, who cares when you're perpetuating a stereotype, right? It's not like it's doing any harm, subconsciously swaying the public to believe it, so that people believe teachers are lazy and just aren't trying hard enough when students don't ace those obviously legitimate standardized tests. Think I'm overreacting? Here is the "top review" on IMDB: "If you are a teacher, take your students with you. If you want to be a teacher then you'll find really good pointers here." Yes, this man is advocating that future teachers take lessons on how to do their job from a Hugh Grant movie. 1. Angry, controlling types who are dead set on ruining mens' lives, as played by Allison Janney. Her character is also a die-hard Jane Austen fan, because you know, she's "that kind of woman." 2. Angry, retributive types who can't handle rejection, as played by whoever that girl is in the glasses on the movie poster. 3. The "ideal" girl, who is independent and calls men out on their bullsh*t, who also happens to be hot and forgiving of men's ridiculous behavior, as played by Marisa Tomei. I realize this movie is simply a vehicle for Hugh Grant to display his one-dimensional acting skills as a cad who wakes up and realizes he should be a good guy in order to win over a girl, but it's offensive to the viewers that the writers couldn't be bothered to write anyone of substance around him. In the end, this is not just another formulaic rom-com. It's so much worse than that. Final word: This was even worse than Larry Crowne. Or Music & Lyrics.